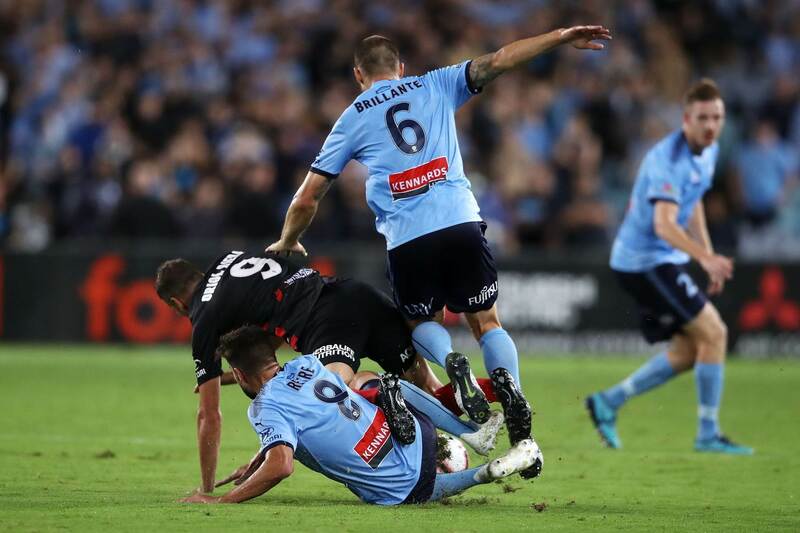 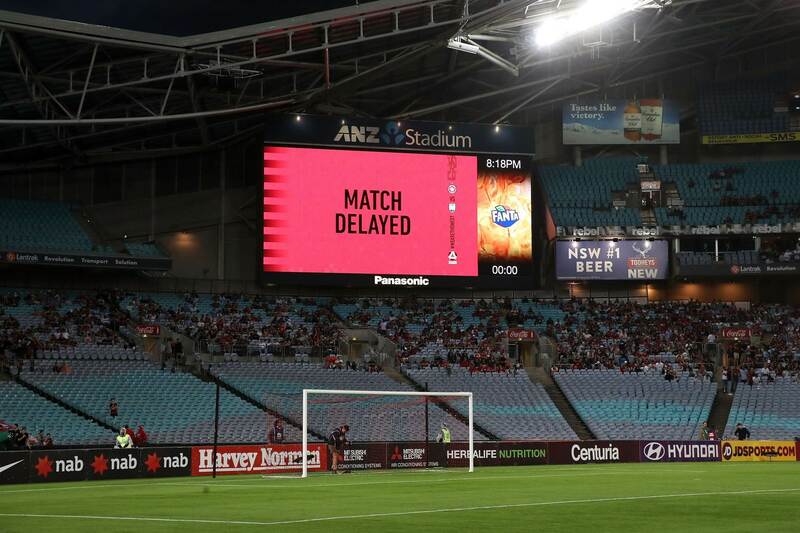 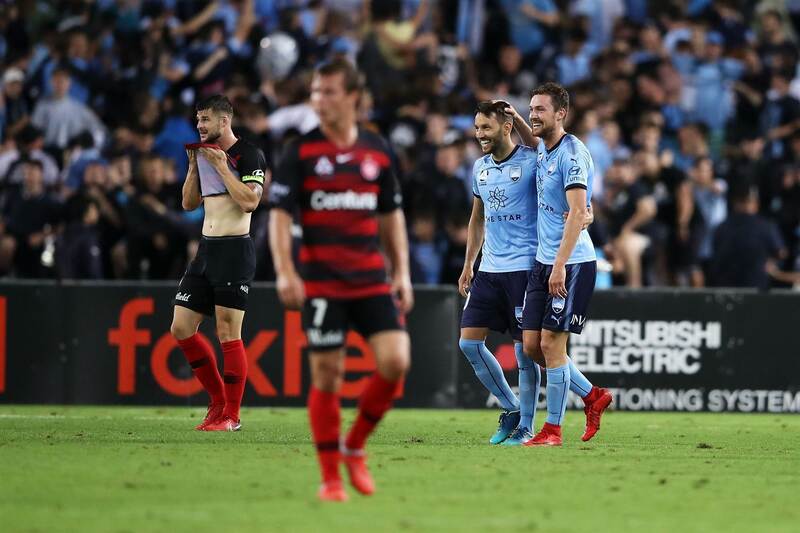 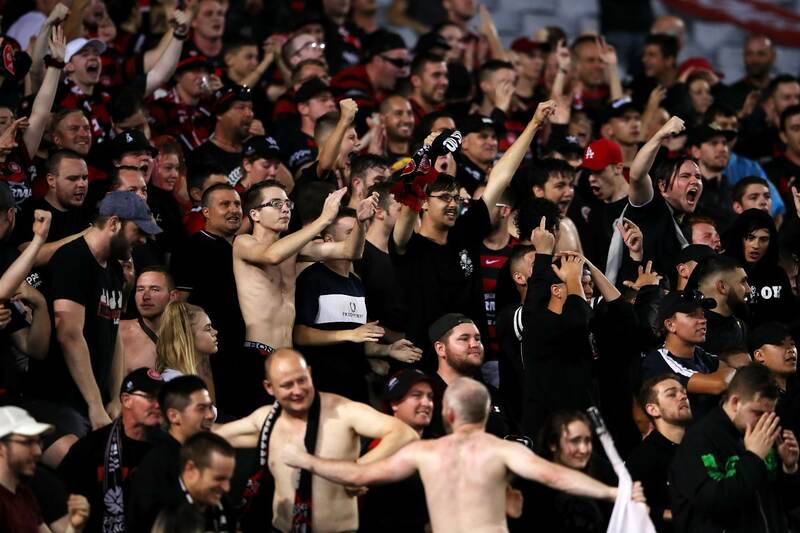 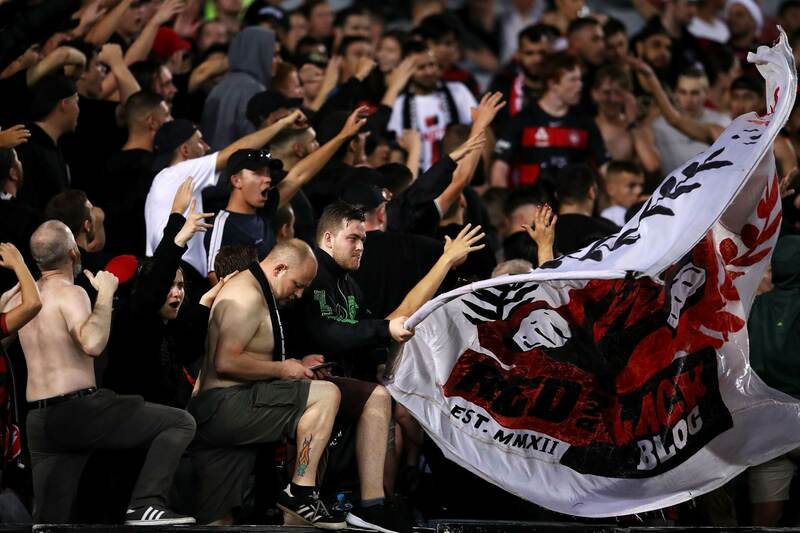 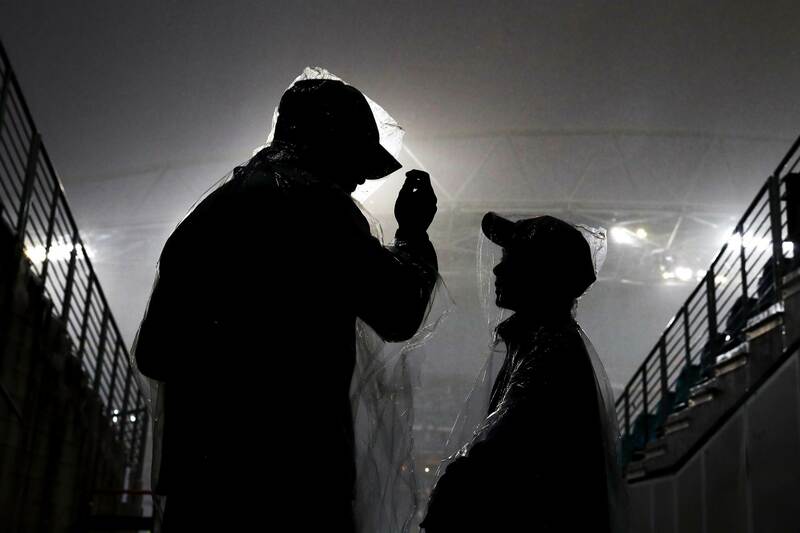 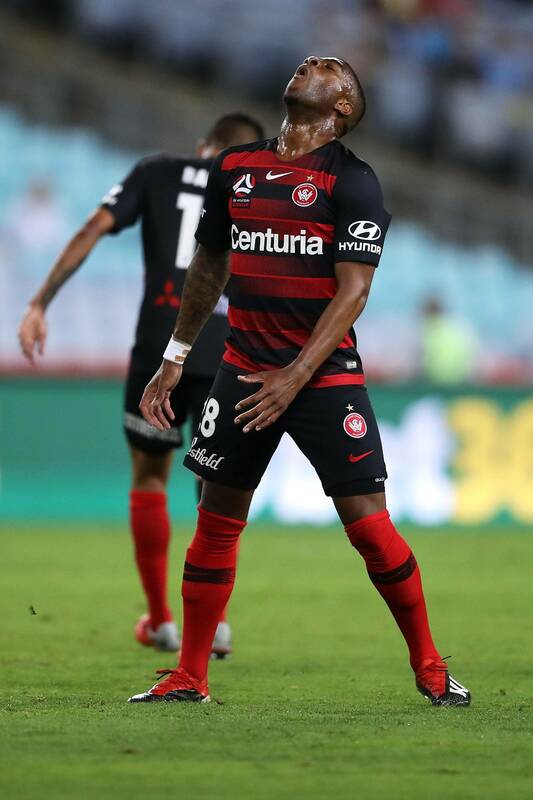 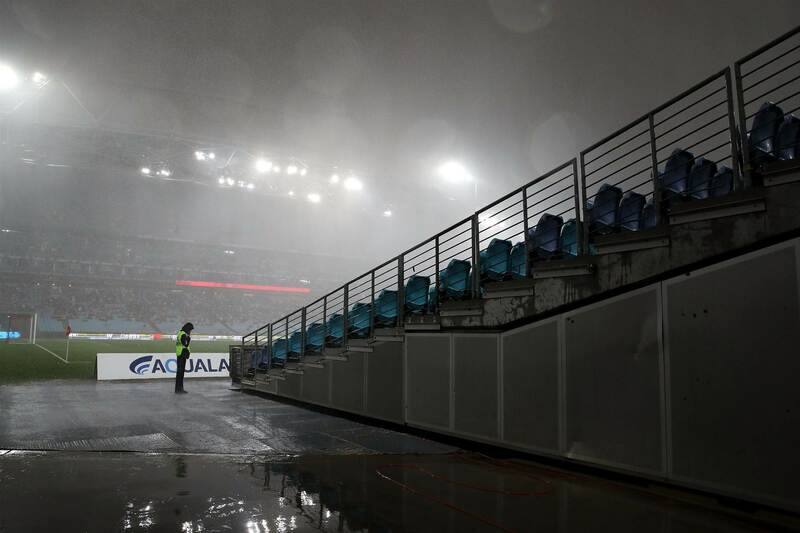 The Sydney Derby is never dull and the storm-delayed 20th edition at ANZ Stadium proved no exception. 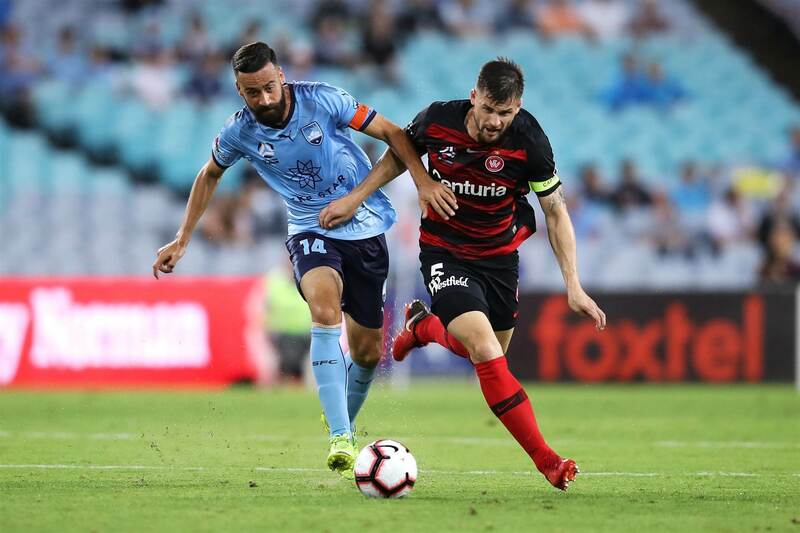 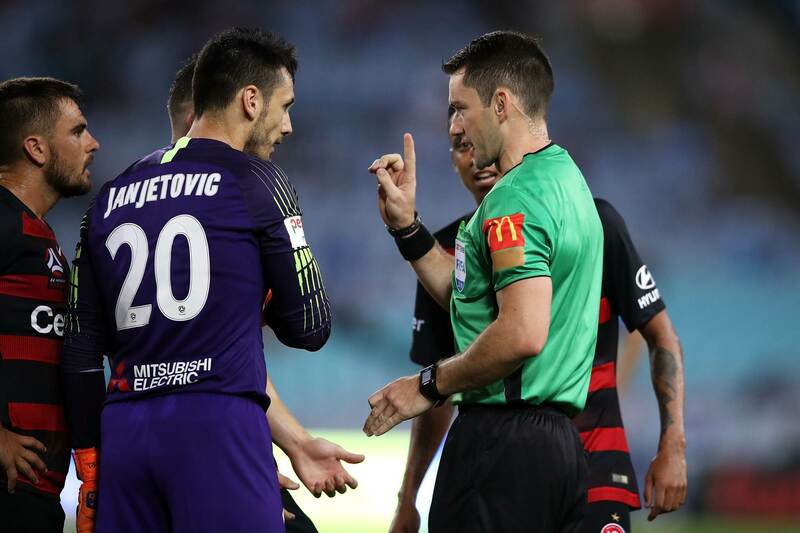 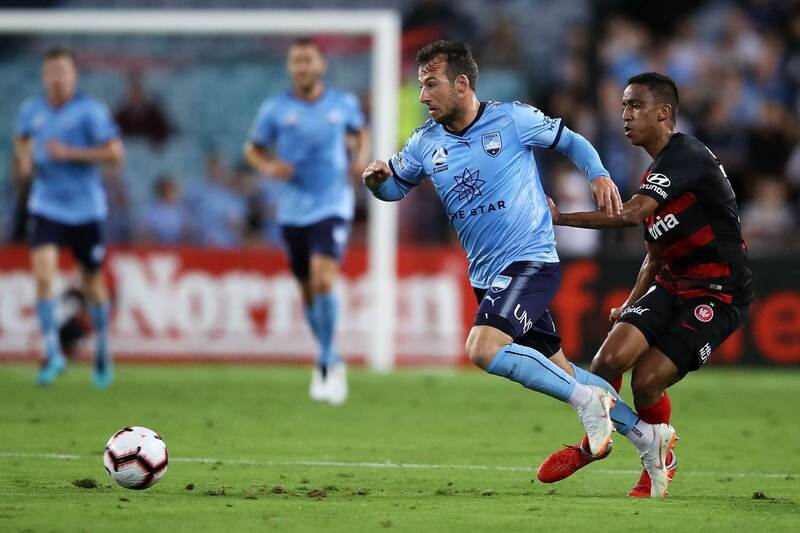 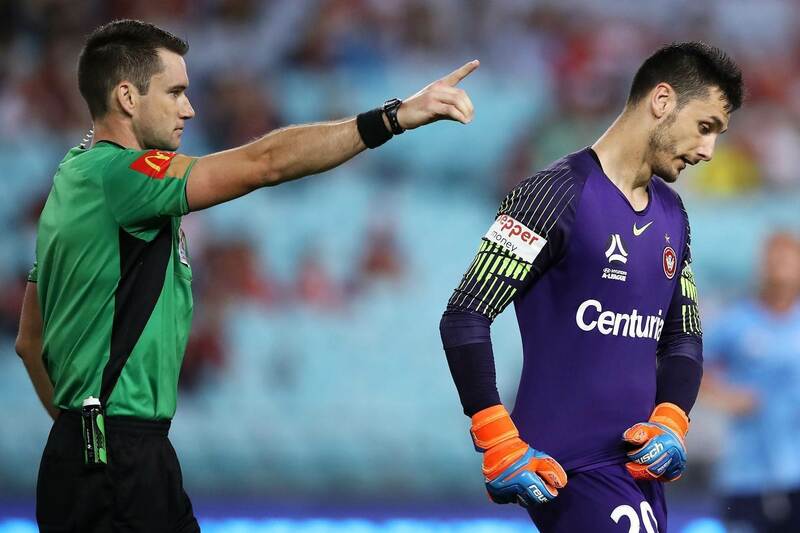 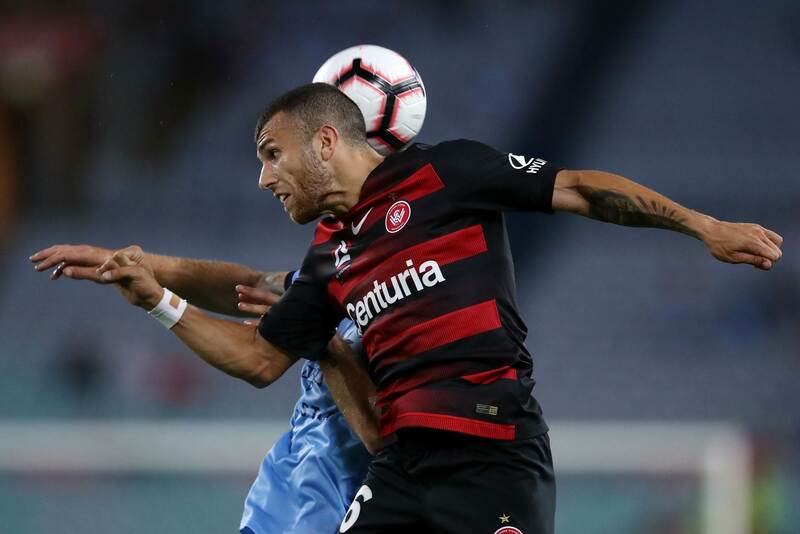 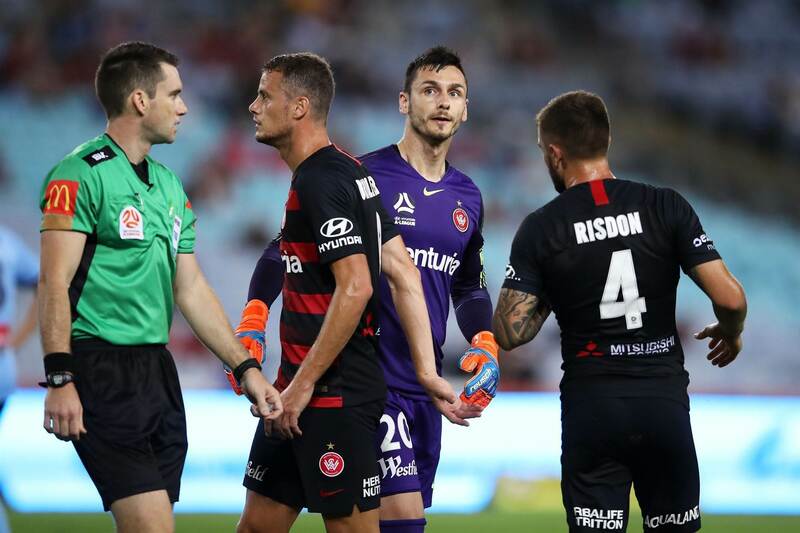 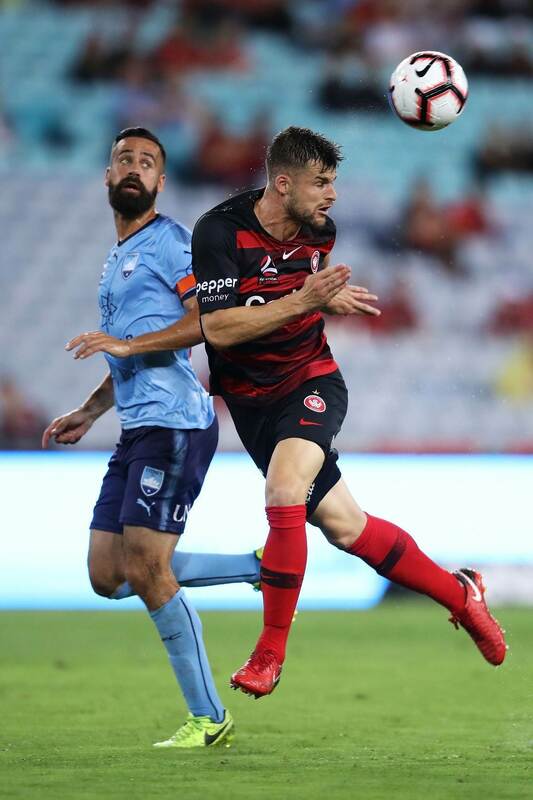 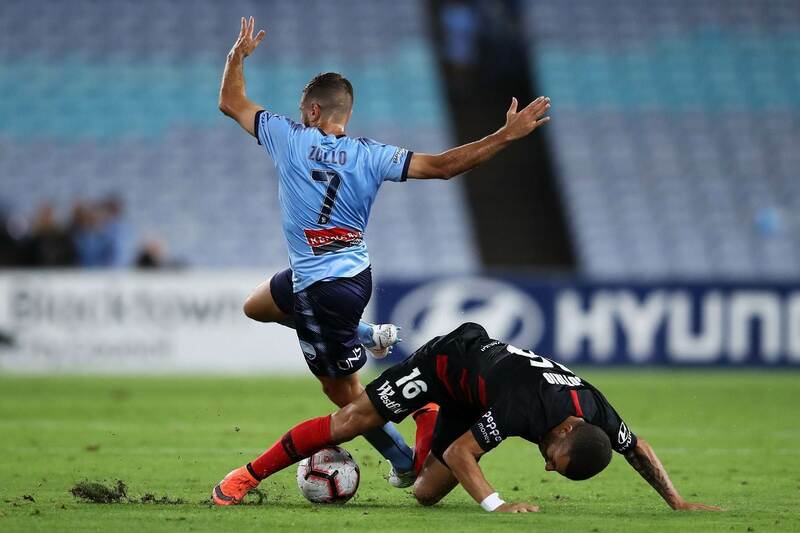 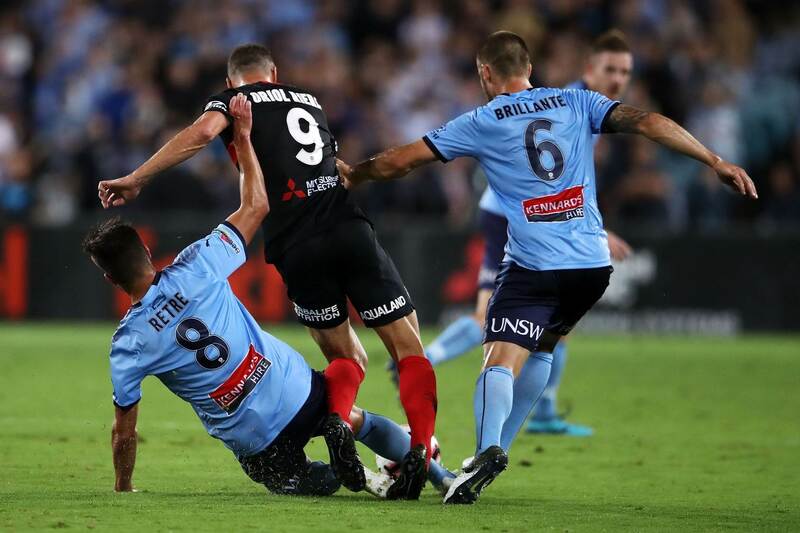 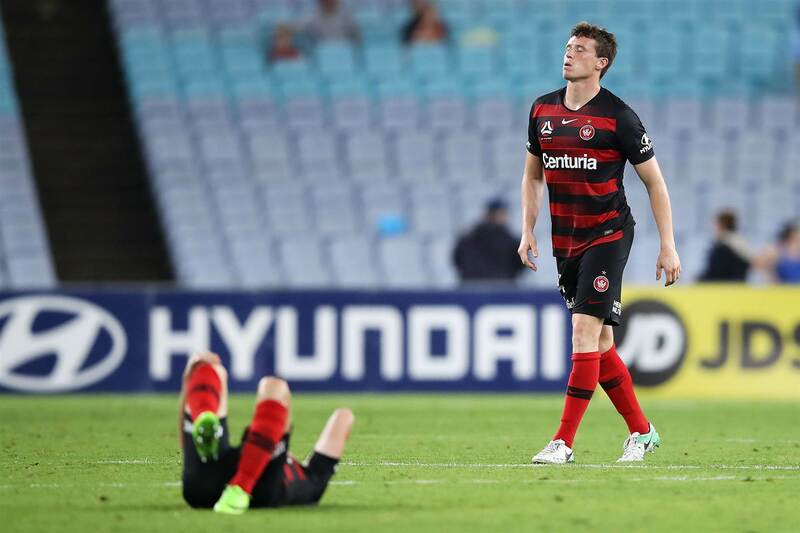 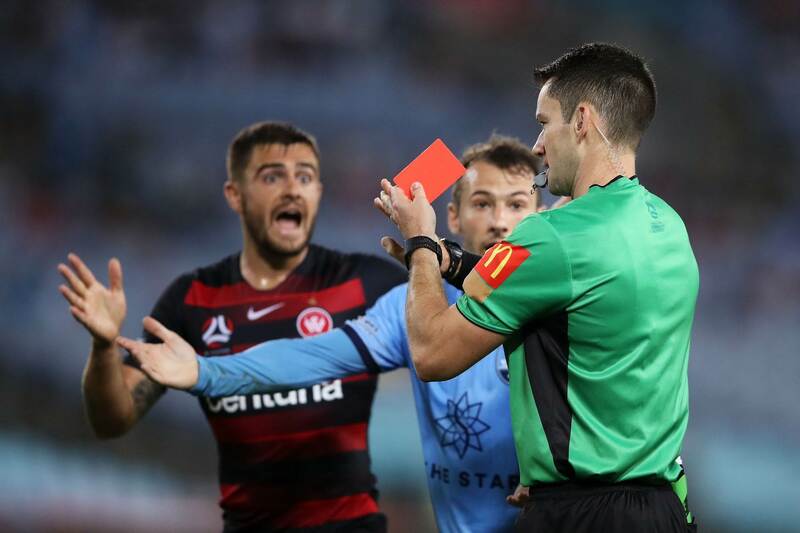 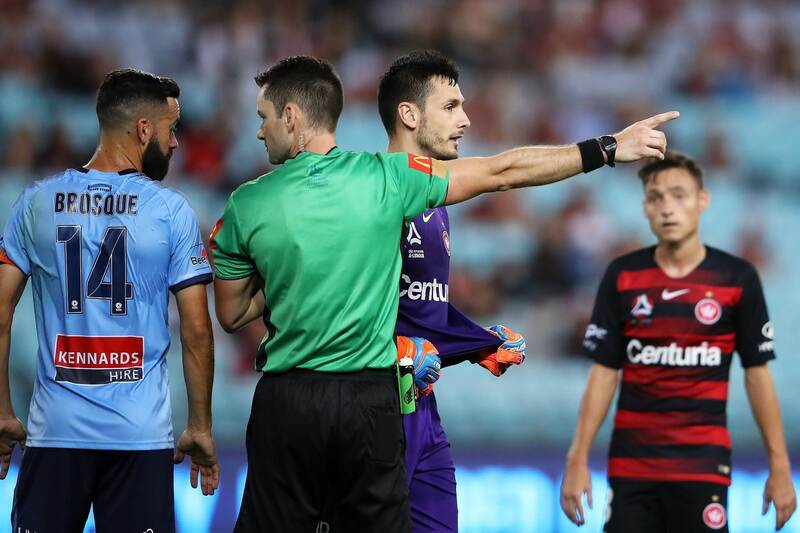 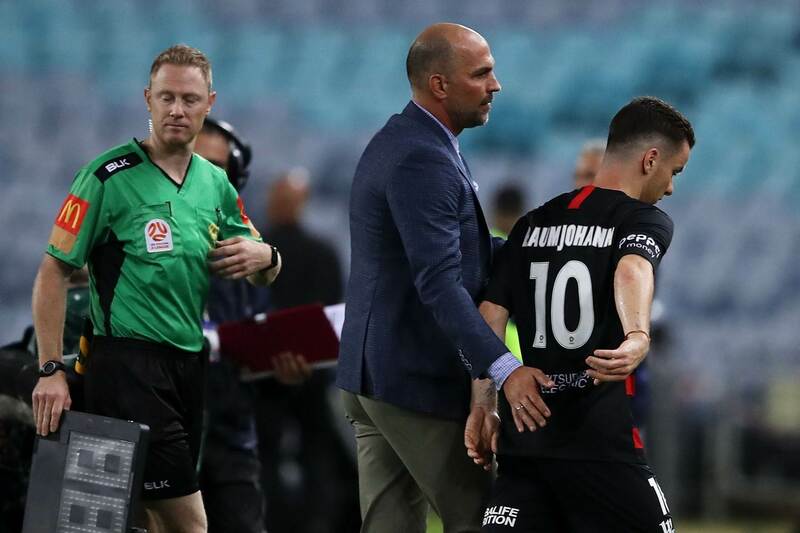 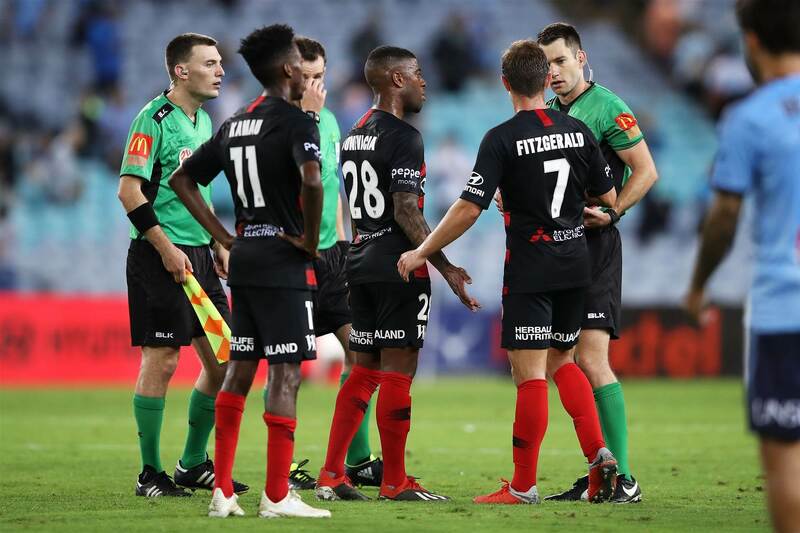 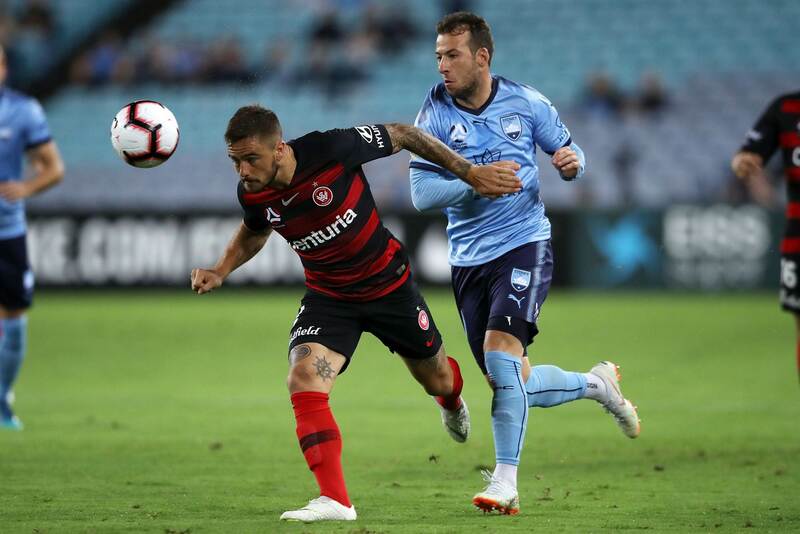 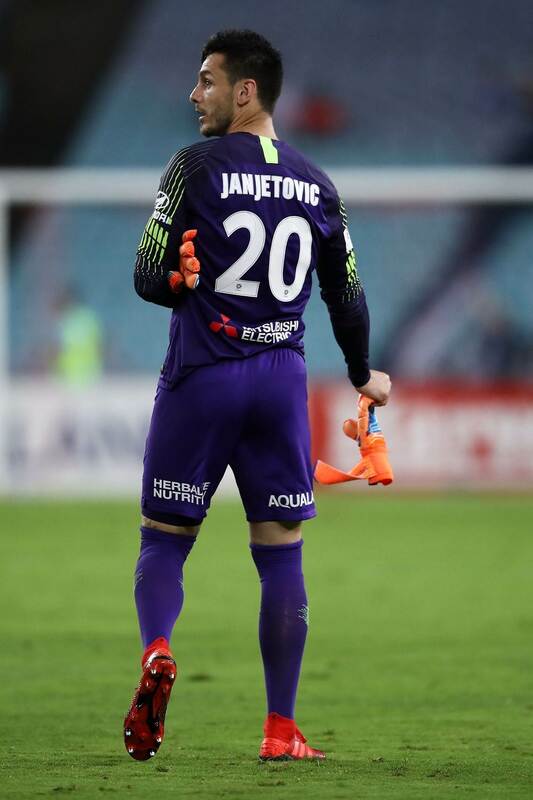 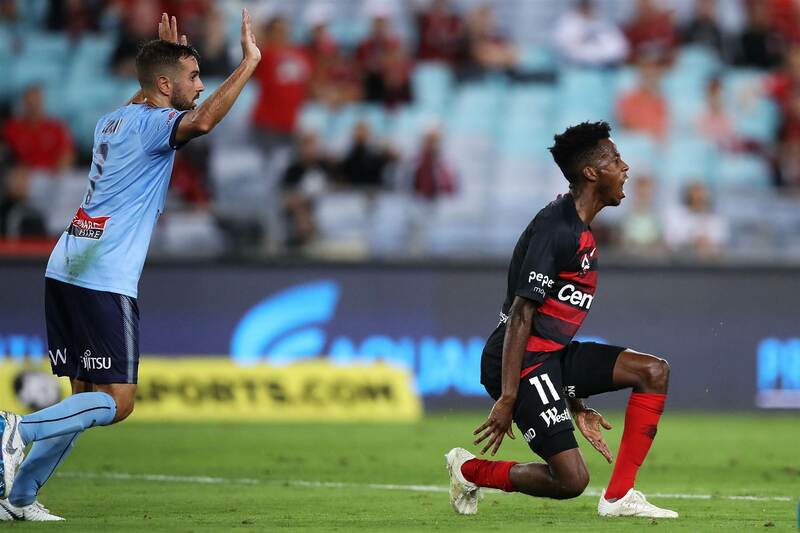 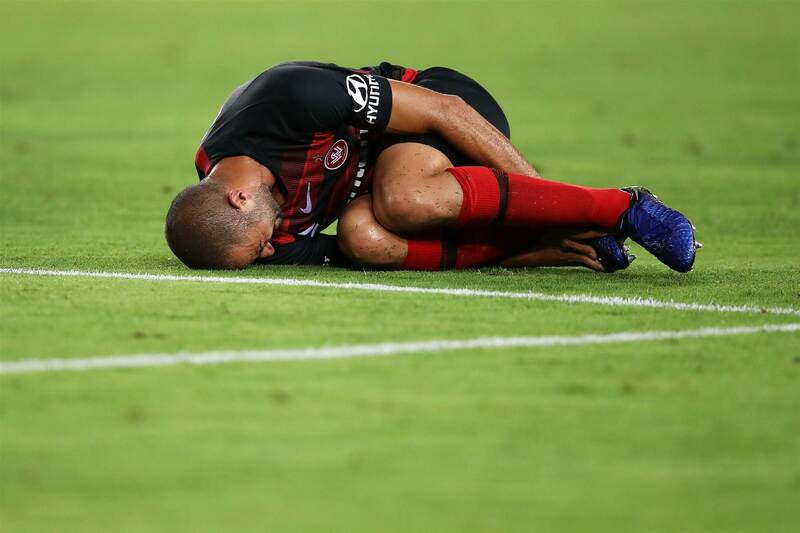 Western Sydney Wanderers were on top early until goalkeeper Vedran Janjetovic had a brain snap and handled the ball outside the area. 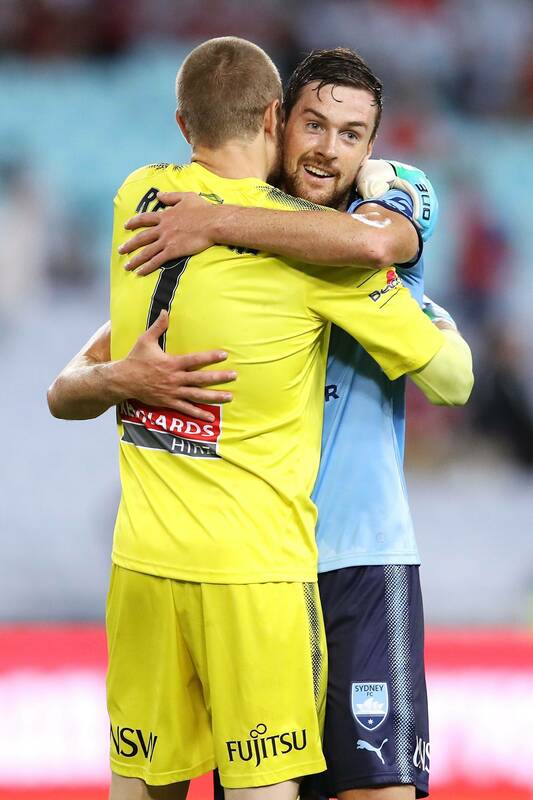 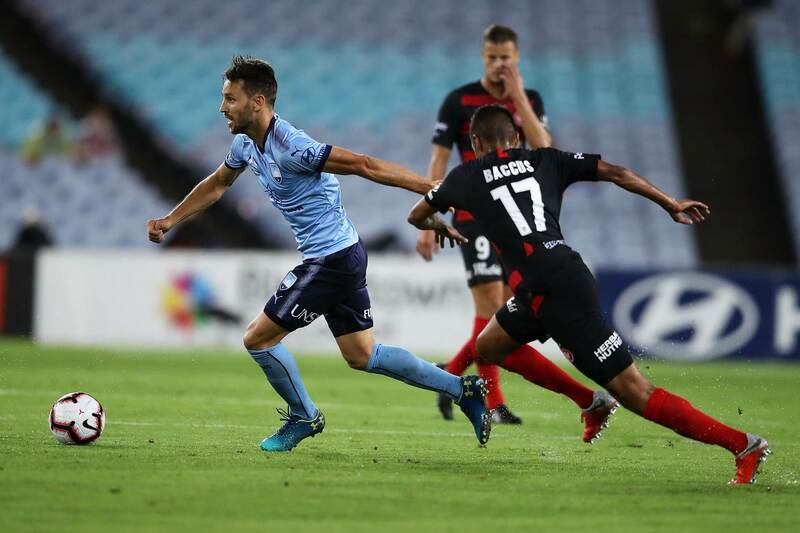 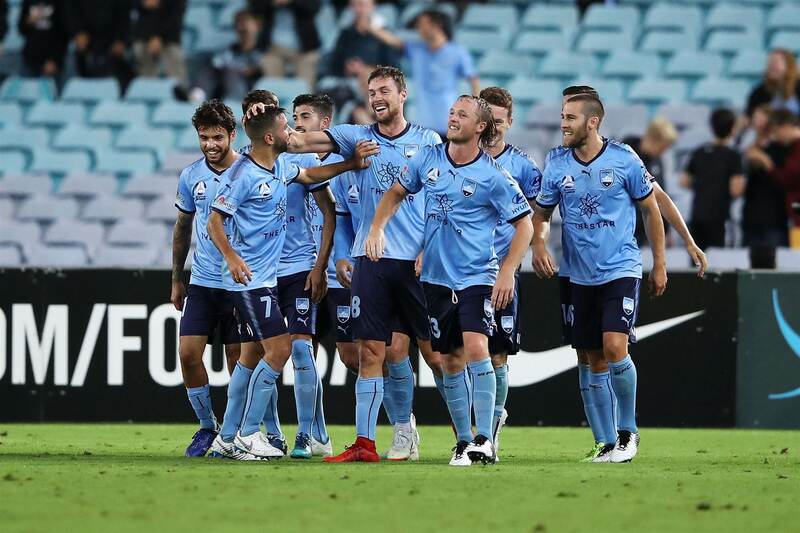 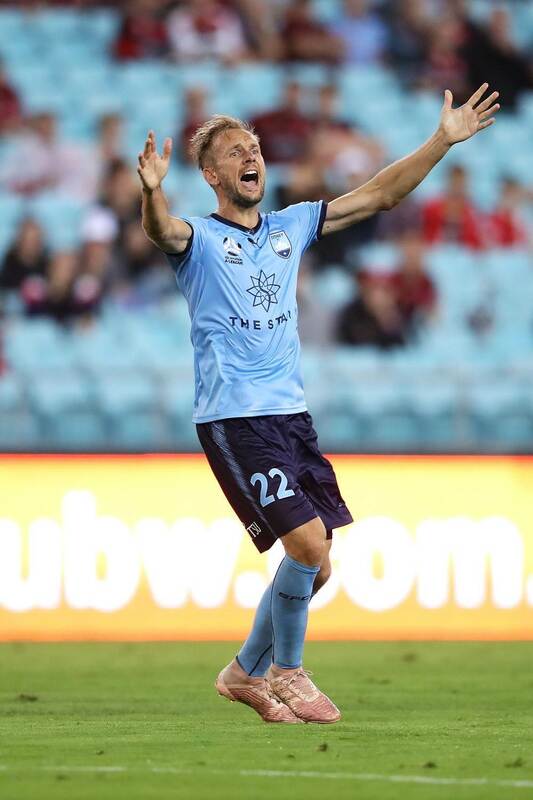 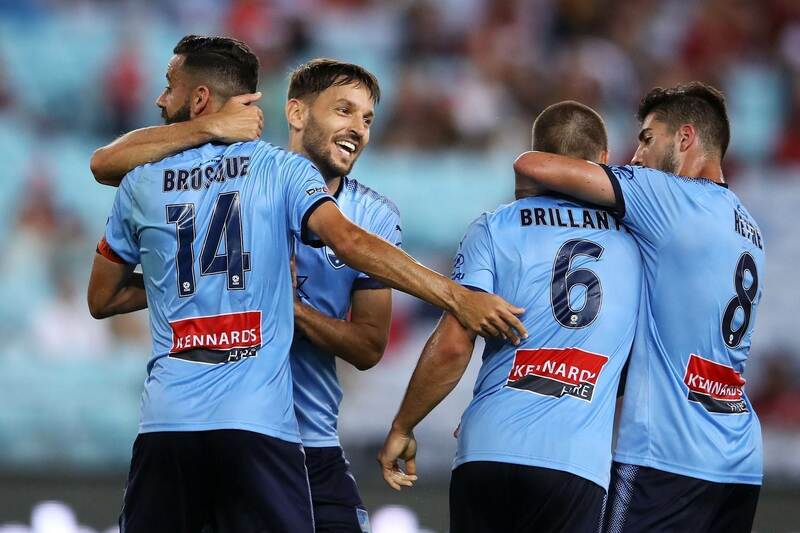 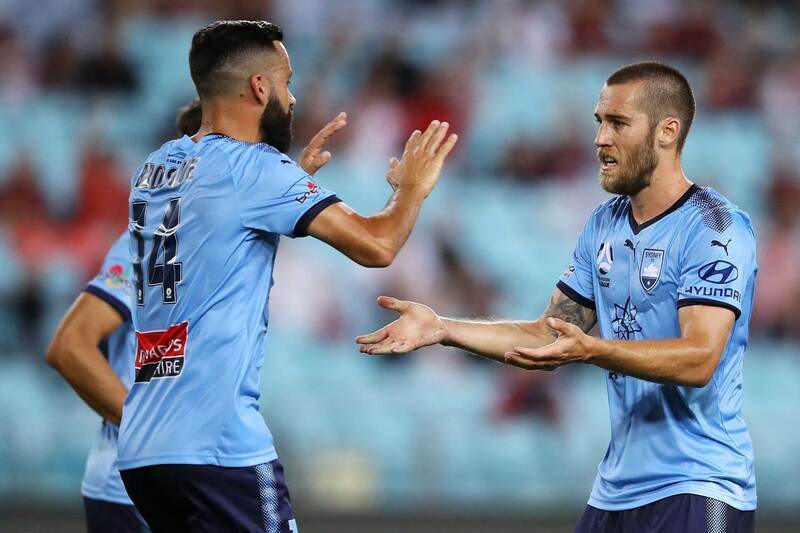 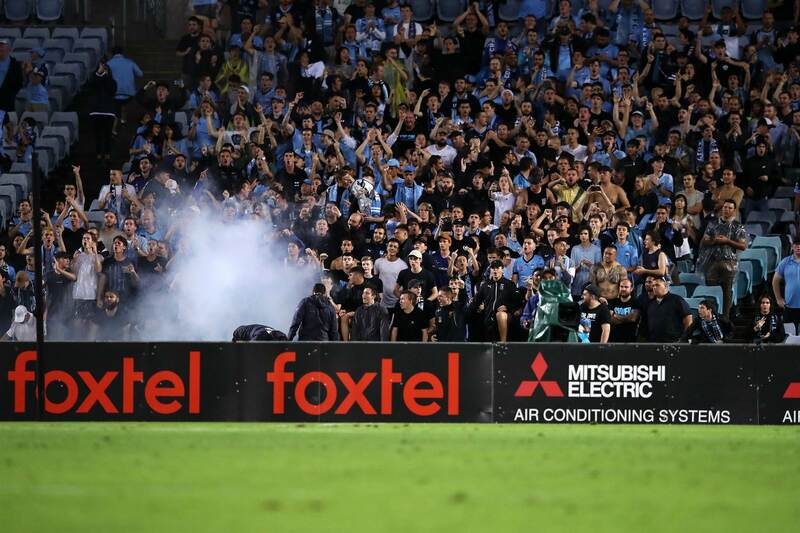 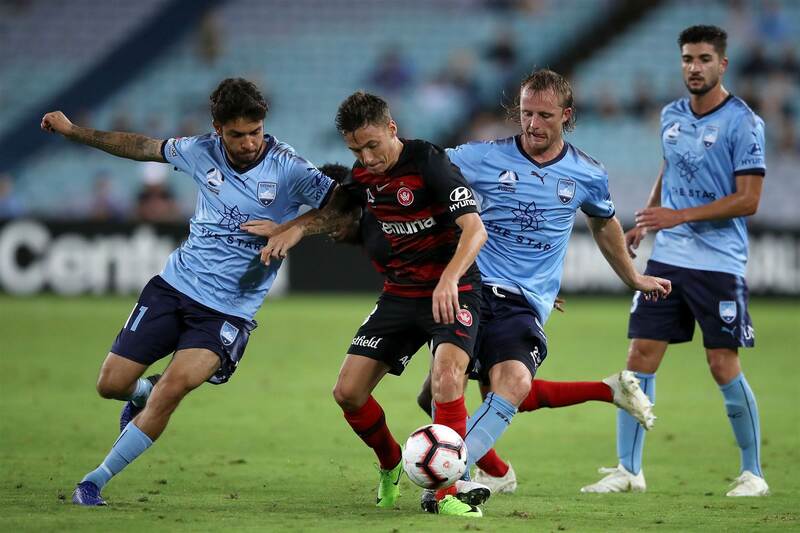 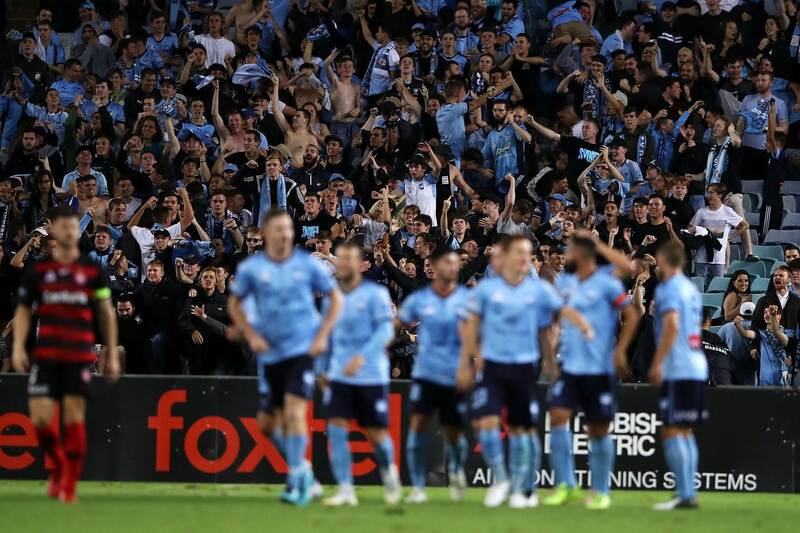 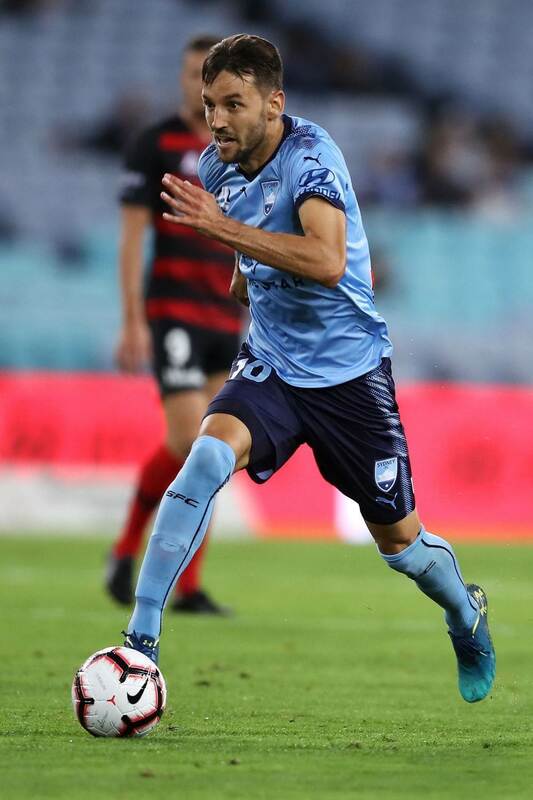 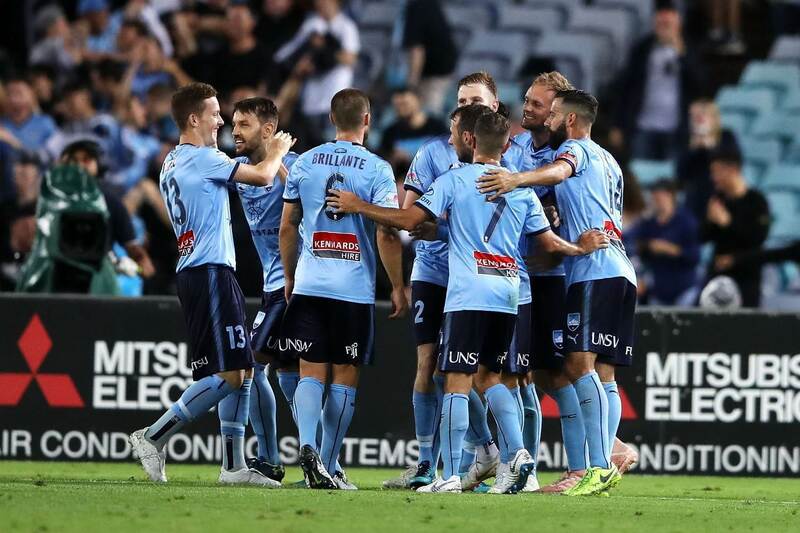 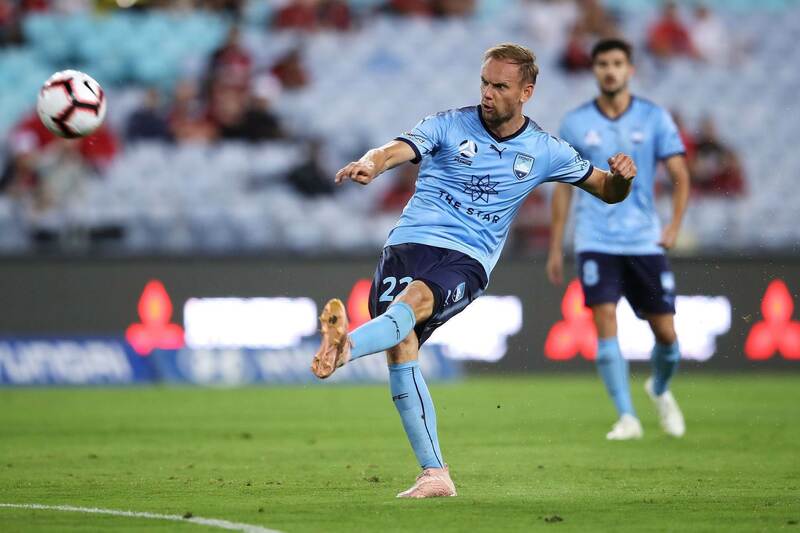 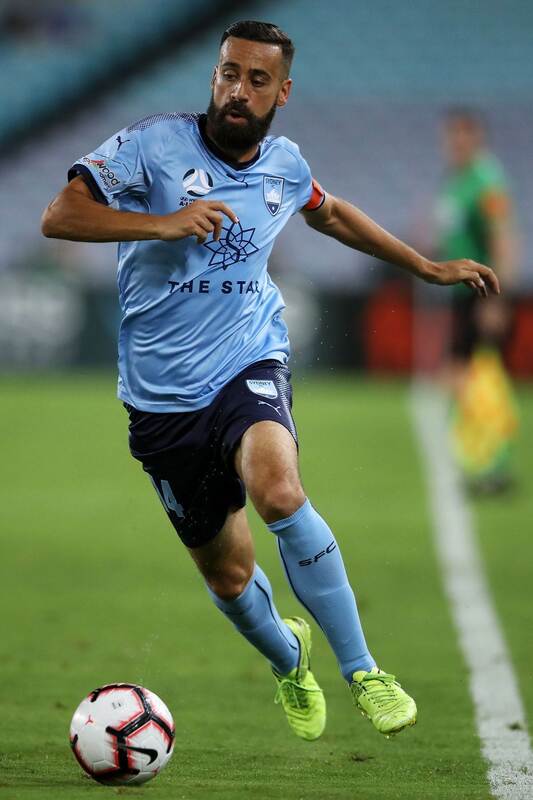 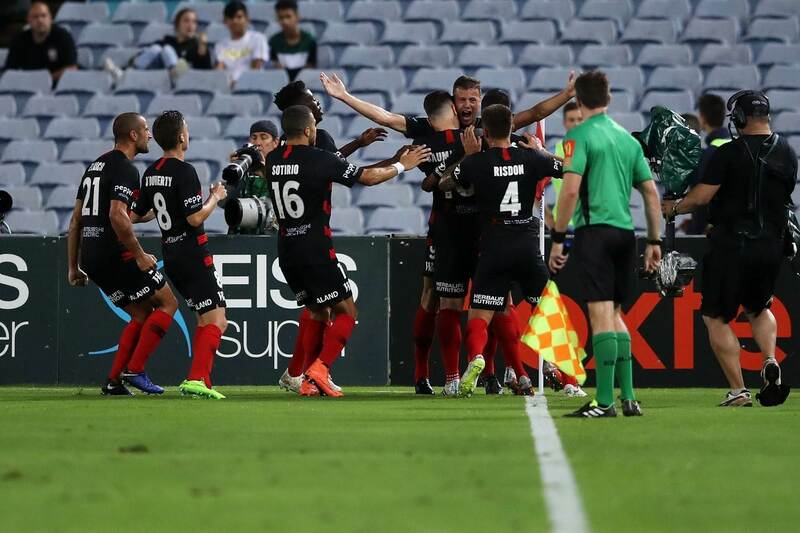 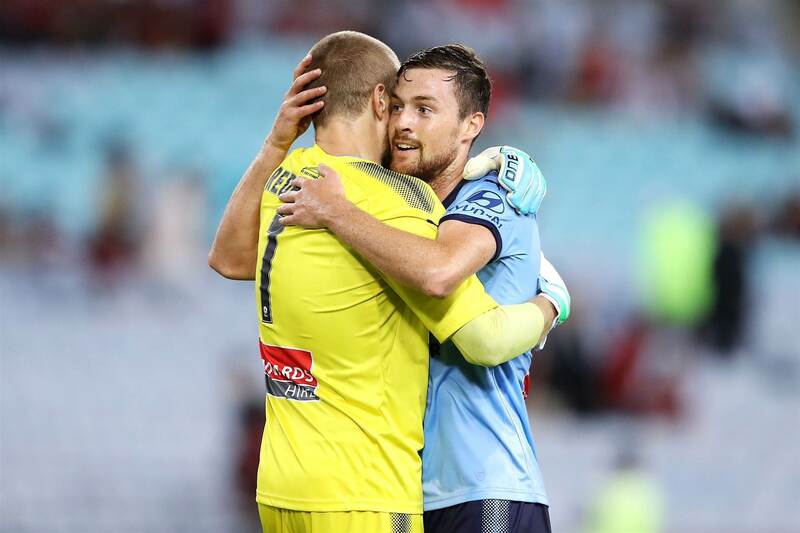 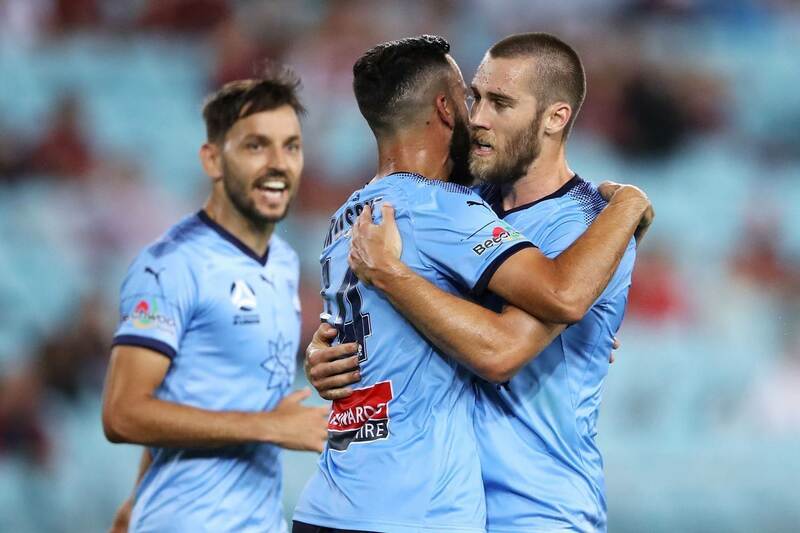 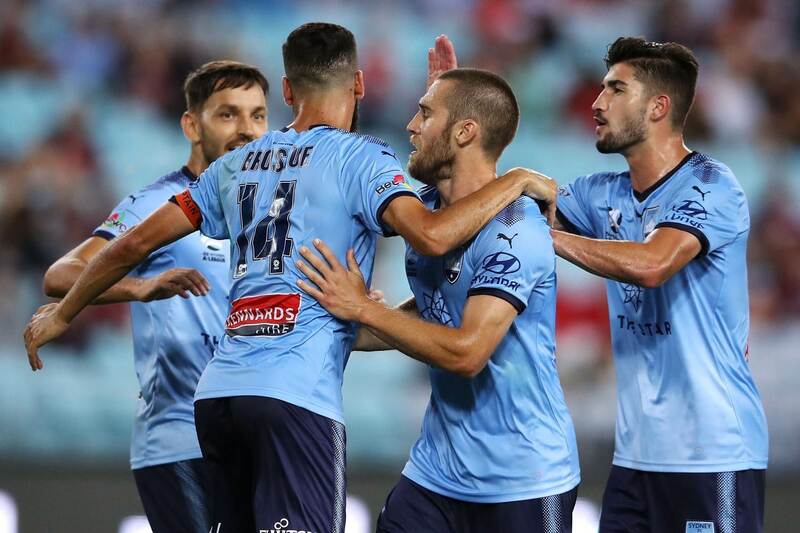 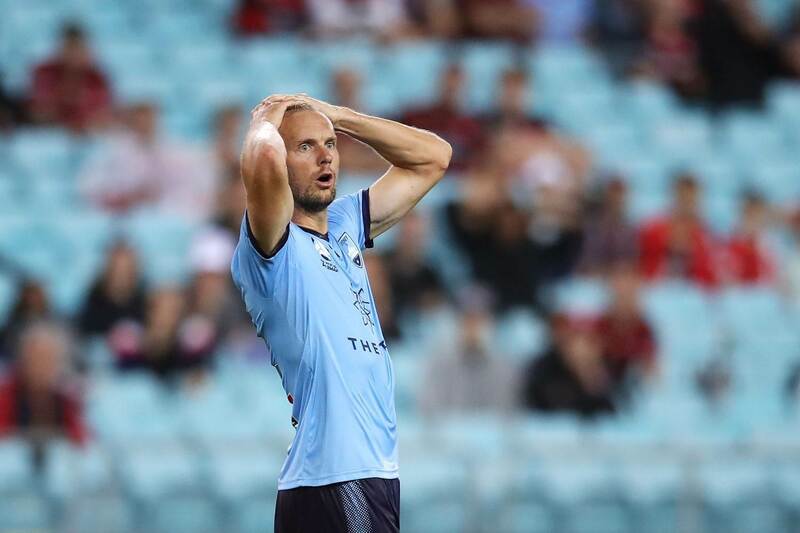 The game ended 3-1 in favour of Sydney FC, continuing their dominance of the crosstown rivalry.